Tech Startup Meetup was a blast! Brian Tan Seng and the rest of the 98Labs gang hosted the First Meetup of the Philippine Tech Startups on a late, albeit very humid Saturday afternoon. 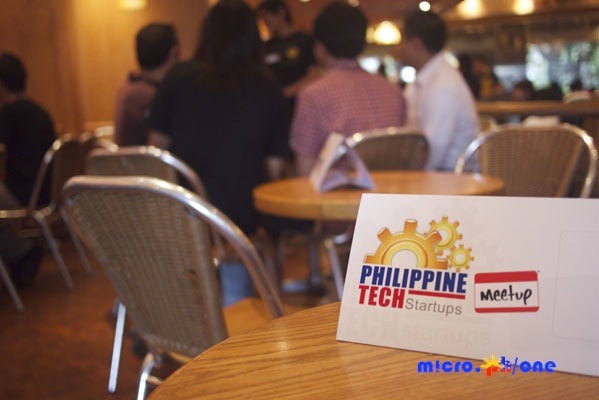 That may be the cincher to the already jampacked cafe, as technopreneurs and web enthusiasts alike flocked to the noisy venue. Thanks to our sponsors, the attendees were rewarded with The Coffee Bean and Tea Leaf Swirl Cards. 45 people are expected to attend this exciting Meetup. Join us! Bring a friend! Click here to RSVP. ... 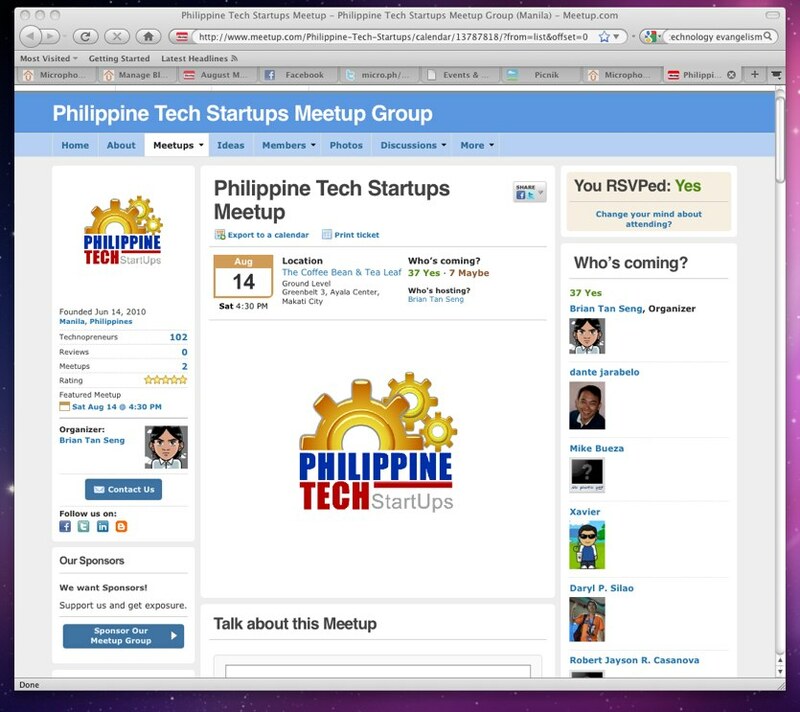 The Philippine Tech Startups Meetup! We already RSVP-ed, so what are you waiting for? 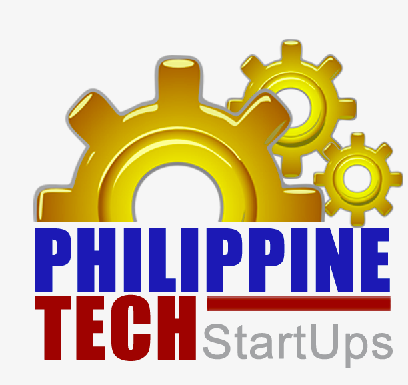 Location will be at the Ground level, Greenbelt 3 in Ayala Center, Makati. If you need help in going there, check out these alternative routes here.